At UNC Greensboro, we are committed to serving those who have served. Military-affiliated students are a very important part of the UNC Greensboro community, and we strive to make the transition from military service to student as easy as possible. We understand the unique challenges military students face when returning to the classroom, but also the tremendous benefits these students provide to our campus. 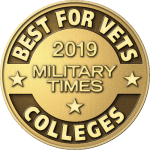 We are committed to serving all veterans, active duty service members, and military-affiliated or dependent students through the office of Military-Affiliated Services and other resources on campus. 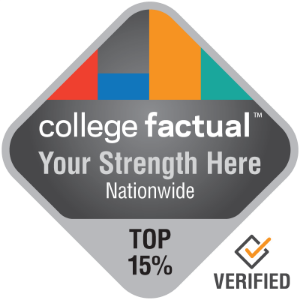 Specifically, our staff serve as advocates for students by providing information about the University and assisting with Veteran’s Administration (VA) programs and certification. The VA Certifying Officials for UNC Greensboro serves as a liaison between the University and the Veteran’s Administration to provide information on University procedures, and assistance with problems regarding eligibility and payment of VA benefits. Through this site, we highlight services and opportunities available to our veterans and military community. UNC Greensboro has been named by G.I. 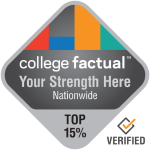 Jobs Magazine as a Military Friendly School, and is highly recognized nationally. 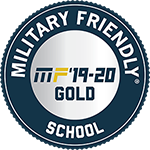 As quoted from G.I Jobs, “Schools that have earned the elite Military Friendly® designation have demonstrated a commitment to supporting student veterans on campus and in their careers.” UNC Greensboro has also been recognized by Victory Media as a Military Friendly school, and as a “Top College or University” by Military Advanced Education & Transition. 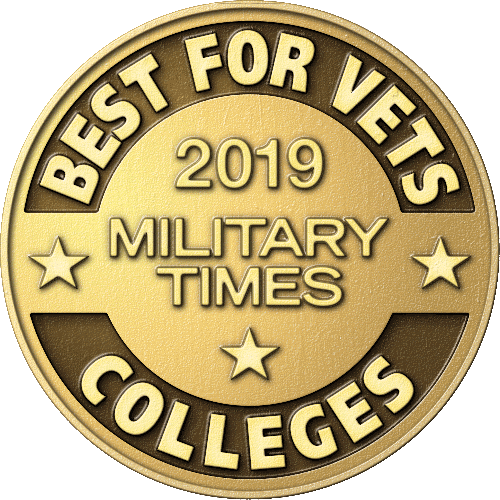 We strive to support military students in all that we do, and are proud of the recognition these publications provide.